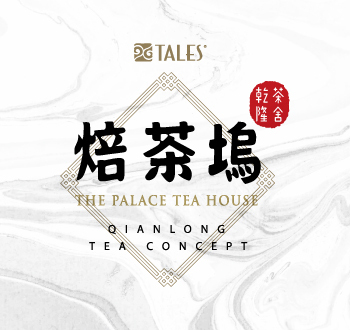 "THE PALACE TEA HOUSE" is the tea house built specifically for the Qianlong Emperor in the Jingqing Place of North Sea after he abdicated his throne. 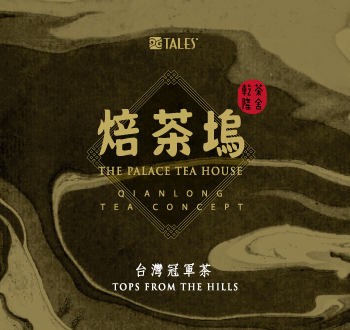 During his reign for over sixty years, many of his regimen tea-related stories, including tea plantation, tea making, water selection, tea naming and tea poetry, spread so much so that he got a reputational name called, "the Emperor of Tea and Poetry". 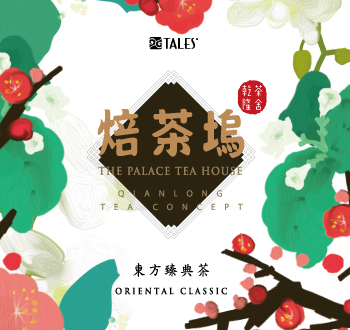 The Qianlong Emperor once said, "A gentleman cannot live a day without tea." He outlived the numerous emperors in the Chinese history and was the oldest. Tea for the Qianlong Emperor is a culture of longevity. 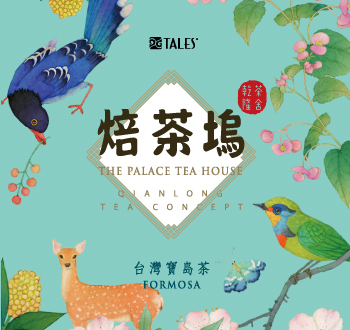 Taiwan inherited the tea provenance and technology from the Mainland three hundred years ago. Today, after much production improvement to carry forth the fine breeding techniques in a special geographical environment and professional process, Taiwanese tea has blossomed fully on the world stage. With its fine qualities and unique aroma, it has received worldwide attention and affirmation. 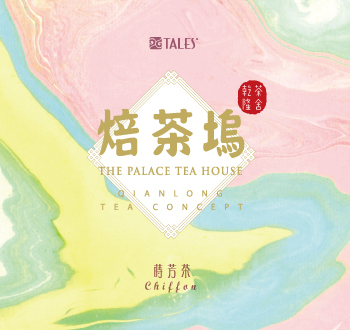 Furthermore, by making a more classical tradition of Chinese tea, technology, fashion, innovative concepts,"THE PALACE TEA HOUSE" by TALES has thus led the contemporary wave of new Chinese tea culture.